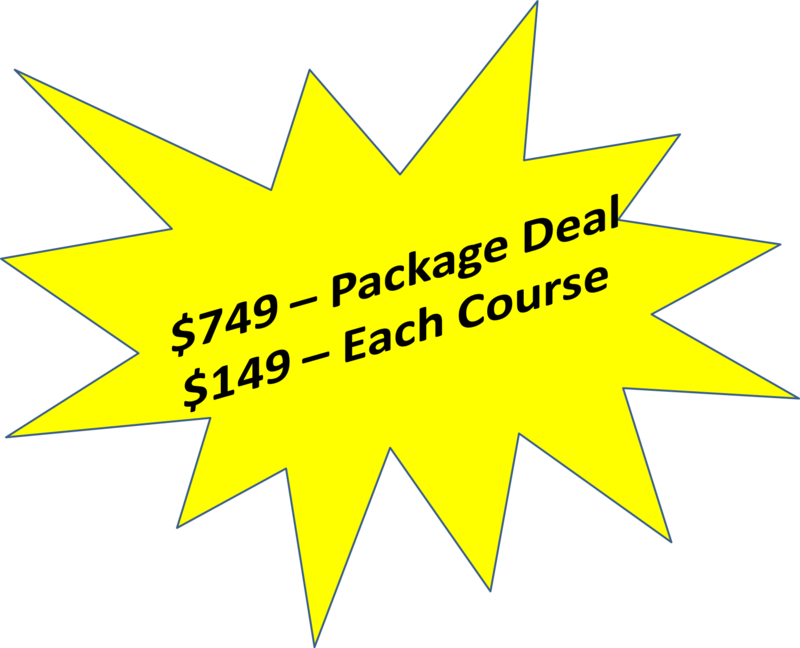 Register & Pay for Courses Today! To register for a course(s), select from the date(s) provided in the schedule above, and place an X in the box(s) next to that course. in the section below. Select the payment option best for you and hit submit. Your payment information can be entered on the following page. Once payment has been made, your registration is complete. TREC: Qualifying Ed #726 CE #0593. 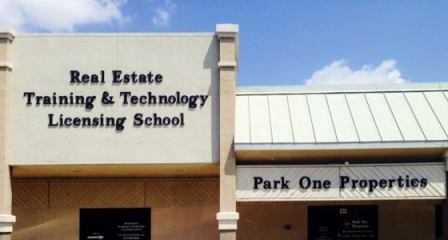 ​ Headquarter Office Location (Classes are not held here) Park One Properties 301 W. Parker Rd.